HP has launched a new range of consumer and commercial printers on the HP Innovation day including the DeskJet Ink Advantage 3635 and Color LaserJet MFP M227. At the Innovation Day, HP unveiled a variety of products in different genres. The products include both consumer and commercial printers. 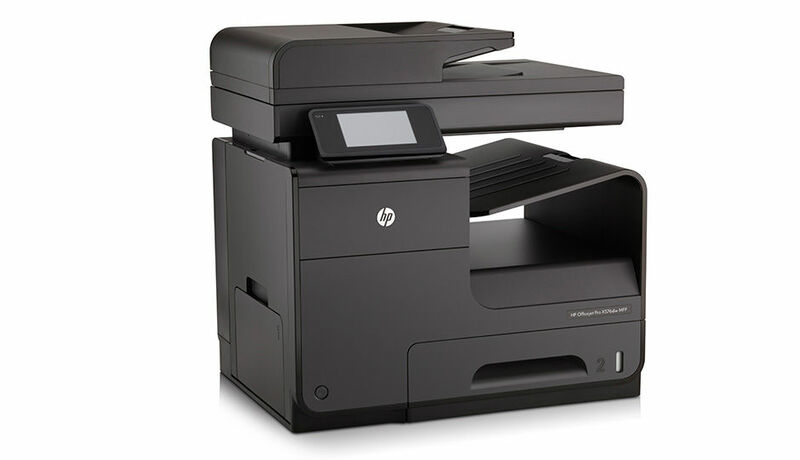 The HP DeskJet Ink Advantage 3635 is meant to be a budget printer at the price of $64 while the HP Color LaserJet MFP M227 is a professional laser printer. 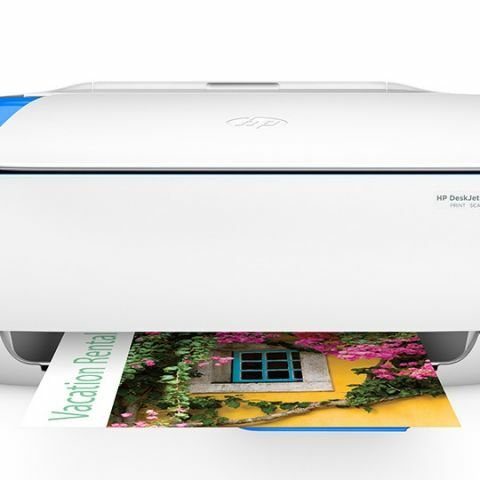 The biggest attention seeker was the HP DeskJet Ink Advantage 3635 All-in-One Printer. It is meant to be a budget printer at the cost of US$64. Designed in a box-versus-bowl design with a white background and blue lines, It is meant to be an affordable solution for home printing and for people on a budget. It can connect to a mobile phone and print from there as well with HP Direct technology, without having the need for a router. It also includes a copier unit and allows for wireless connecting to a mobile or tablet without the need for a wireless router. The HP Color LaserJet Pro MFP M277 is a laserjet powerhouse with features like a 3-inch touchscreen, automatic two-sided printing, HP toner cartridges with JetIntelligent technology, and so on. The printer can print up to 18 ppm and can print wirelessly with mobile phones or tablets. It also has NFC connectivity with those mobiles that have NFC included. There were also a few more printers introduced like the LaserJet M553 series, the OfficeJet Enterprise Color MFP 585 series, and the OfficeJet PRo x576dw MFP printer at the event. Can i refill my printers ink cartridge at home ? which is the best ink jet printer available in marketplace? Does Firefox os need 2g or wifi all the day??? ?